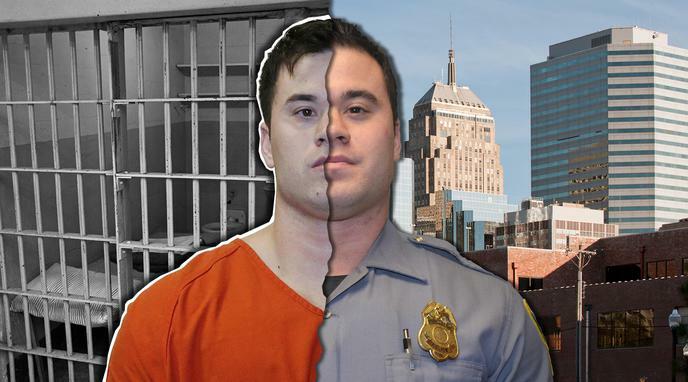 was located on the inside fly of Holtzclaw's police uniform pants. was not disclosed at trial to the jury by the prosecution. The DNA could simply have been touch DNA. many reasons one's DNA may find its way onto another person's clothes.